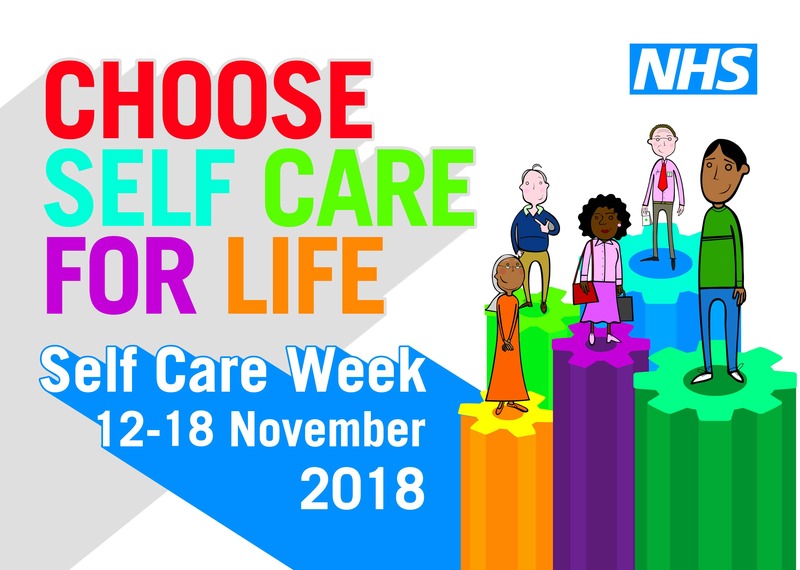 Self Care Week is an annual national awareness week that focuses on embedding support for self-care across communities, families, and generations. Invest in your future self this Self Care Week (12 – 18 November) by making small changes that can make a big difference. Get active; advice is to exercise for at least twenty minutes a day, it’s ideal if you can incorporate this into your day by ditching the car and walking to work, or walking the dog, taking the stairs or even dancing around the kitchen table to your favourite songs! Eat well. We all know that healthy eating is crucial to our health so we can start by swapping unhealthy snacks for healthy options such as nuts, seeds, and fruit. Ask your pharmacist for advice on managing your weight. Make positive changes! Take steps to stop those bad habits that don’t serve you well. This Self Care Week make a plan to stop smoking, reduce alcohol intake and get active! Your pharmacist can help with lifestyle changes such as weight management and stop smoking services. Rest. A good’s night’s sleep is as essential to our health and wellbeing as eating healthily and exercising so, make sure you get the recommended 7-8 hours a night! Stop! These days we lead have such busy lives that we sometimes forget to slow down and stop. Find time in your day to just quieten your mind. Mindfulness or yoga might be helpful. For more information about Self-Care, please see the Self-Care Forum. During Self Care Week we want to remind you to choose well when accessing local health services. Some health conditions such as sprains, colds, and coughs can be treated at home or with advice from a pharmacist without a trip to the GP or A&E. Using the right health service for your health needs will save you time and help take pressure off the NHS. Before visiting A&E, consider whether there is a service better suited to your health needs. Think about using information on the NHS website, calling NHS 111 or visiting your pharmacy for health advice. Don’t spend hours waiting for an A&E appointment for something you may be able to treat at home or with help from the pharmacist. A&E is for serious, life-threatening conditions such as severe bleeding, heart attacks, badly broken bones whilst urgent care and walk-in centres can help you with non-serious injuries such as cuts, sprains, broken bones, scalds, and minor eye injuries. To get the best from your GP make an appointment if you have an illness or injury that will not go away such as persistent vomiting, ear pain, stomach ache or backache. It is vital to remember that self-care is not no care and if you feel like you need to see your GP then make an appointment. Local pharmacists can help with all sorts of healthcare advice and treatment without an appointment, as well as minor, short-term conditions. They can also help with services such as stop smoking, weight management and sexual health. If we feel you need it, they can also signpost you to another NHS service. They are there to help. More needs to be done to support people to better look after their own health. Empowering individuals to self-care has many benefits for their short-term and long-term health and this is important since people are living longer. Helping people to look after their own health, and their family’s health also helps to manage demand on health services.